The kingdom of God is revealed through the acceptance of Jesus Christ. He told Nicodemus that unless one is born again, he cannot see the kingdom of God. However, those who have received Christ are members of the kingdom of God. There are standards and protocols that exist in the kingdom of God. 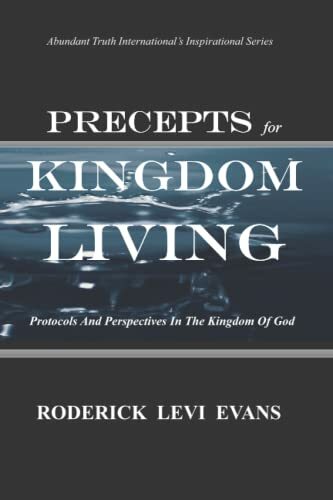 In this first book of the life in the kingdom series, we will explore seven foundational precepts concerning the kingdom of God. In understanding these precepts, one will live a successful life in the kingdom of heaven. Book 1 of 2.